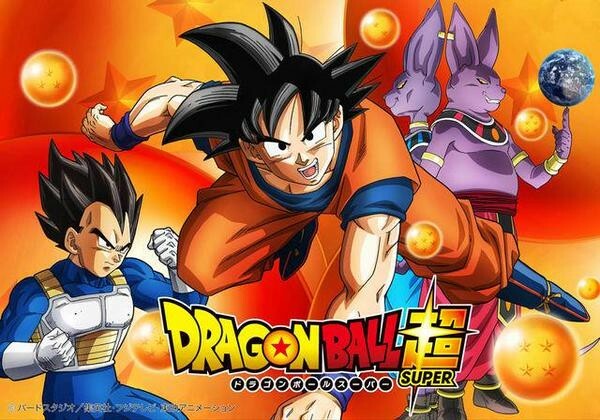 Toei Animation's popular anime TV series, Dragon Ball Super, aired its Episode 10 titled, "Show Me, Goku! The Power of Super Saiyan God!!" on Sunday. Fans of the show are already looking ahead for the next one, Episode 11, titled, "Let's Keep Going Beerus-sama! The Battle of Gods Continues!" Attack of the Fanboy, in its Episode 10 review, noted that the episode was "the best of the season so far," and was replete with thrilling action. IB Times India had previewed the use of the Kamehameha technique in Episode 10 and we are not disappointed as we get to see Goku getting used to being God. We also see the unflinching Beerus being bruised from Goku's fights, this was not imaginable with Goku in his lower levels. The report mentioned a funny scene where Pilaf and the gang are having food with Whis, something not seen in "Dragon Ball Z: Battle of Gods." Episode 10 ended with both rivals concluding that they are not going full throttle, and taunting each other of such a possibility in Episode 11. Toei Animation released preview for Episode 11, letting fans know what to expect in its next, and it looks promising. The preview video opens with a scene where Beerus, with his palm on Goku's face, thrusts him down to the ground. We get to hear Goku confiding that Beerus is "incredibly strong," but he will not take it lying low. We also see that Beerus is preparing to use one of his strong attack techniques by raising his finger up in the air and Goku preparing to launch his Kamehameha. But we also see some funny fighting scenes between them. Beerus is seen scratching Goku mid-air and Goku screaming in Beerus' ears. Both are seen hurling themselves into the cloud. Though both attack each other, there seems to be no tie breaker. Beerus is seen excited about something, with his tongue out. Another scene shows Beerus floating in a relaxed manner above the earth with Goku seemingly hurt. In another scene, Beerus is shown doing a header with his Ki and even bouncing it with his tail. The trailer concludes with the final showdown where the pupils are seen contracting. Episode 10 had raised our expectations and Episode 11 apparently won't disappoint either, when it finally airs exclusively in Japan on 20 September, 2015, on Fuji TV.